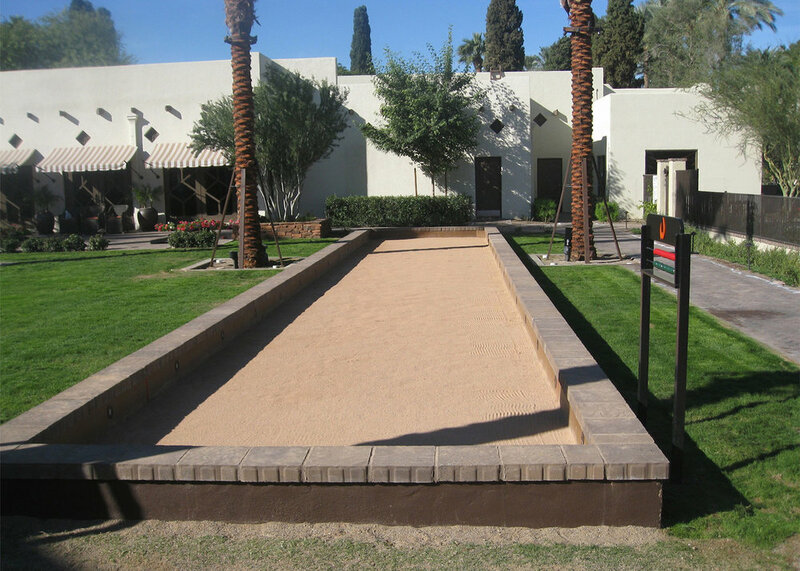 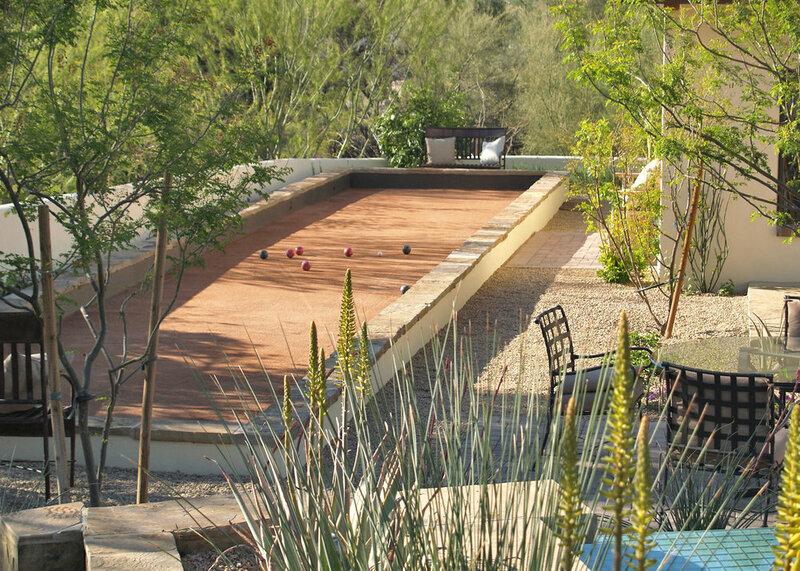 Our Bocce Courts are built by BCA Construction and are exclusive to Arizona. 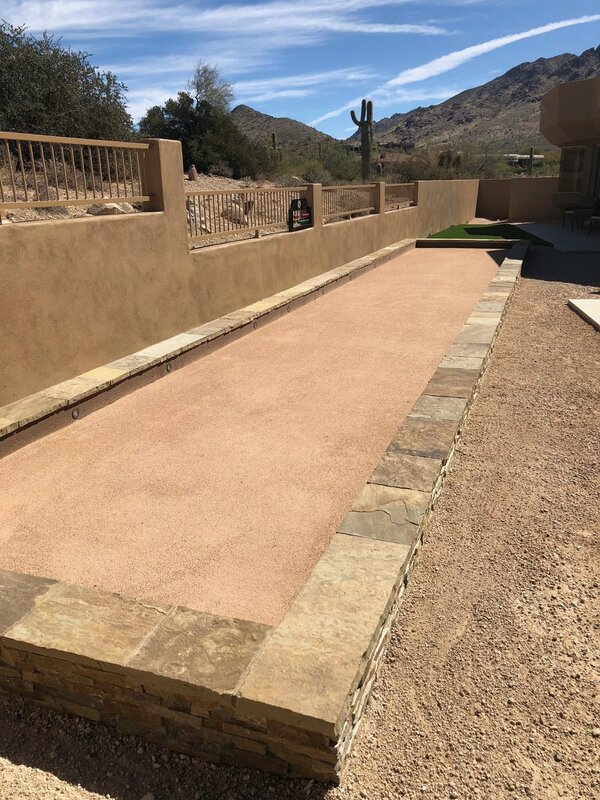 BCA Construction specializes in design and construction of premium bocce courts perfect for residential and commercial properties. 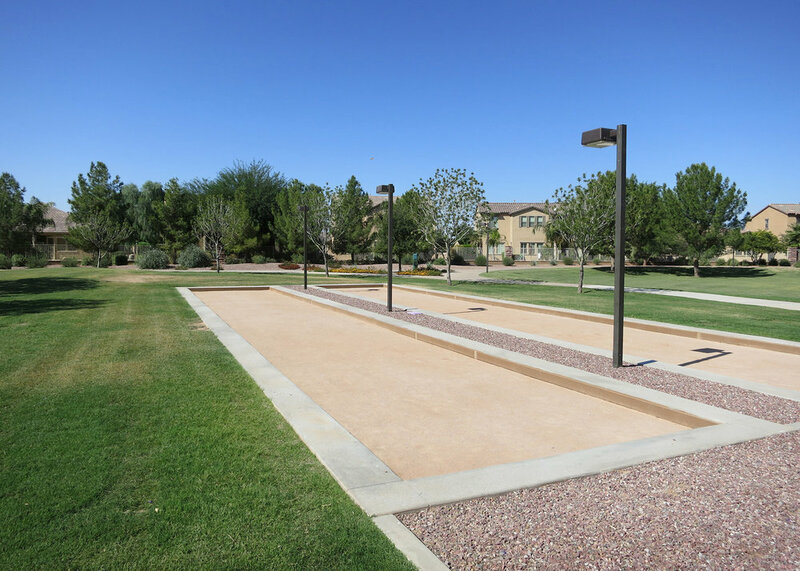 Although the recommended court size for tournament play is 10 ft x 60 ft, BCA bocce courts can be built in many sizes and styles. 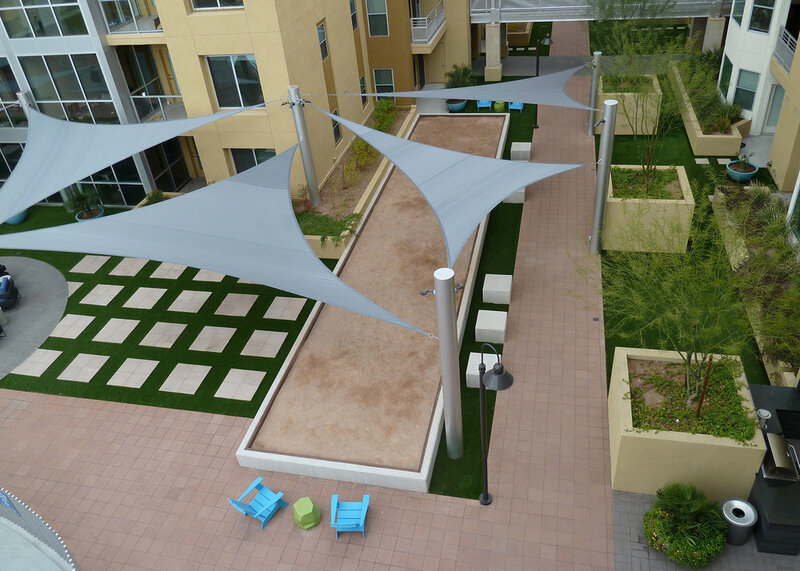 The best way to determine what size is best for you is to fill out our court consultation form. 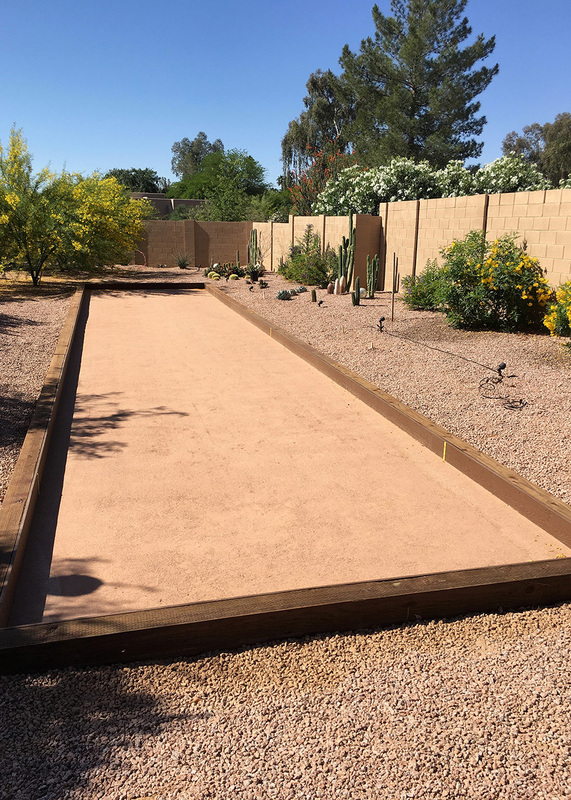 We are able to give you ball park figures for what you are looking for and then an estimator will come take a look at your site for a formal proposal. 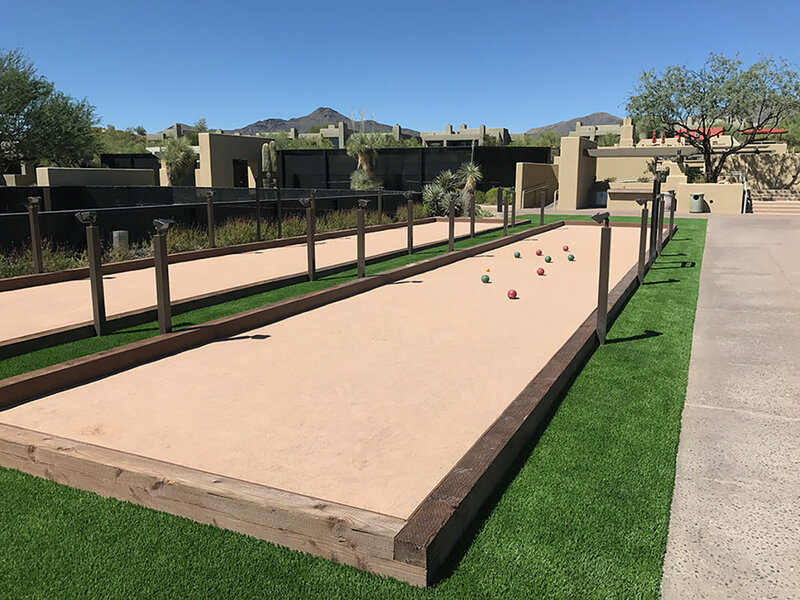 In addition, we can provide overhead structures, shades and even mister systems, if desired, to provide Bocce enjoyment throughout the warm season. 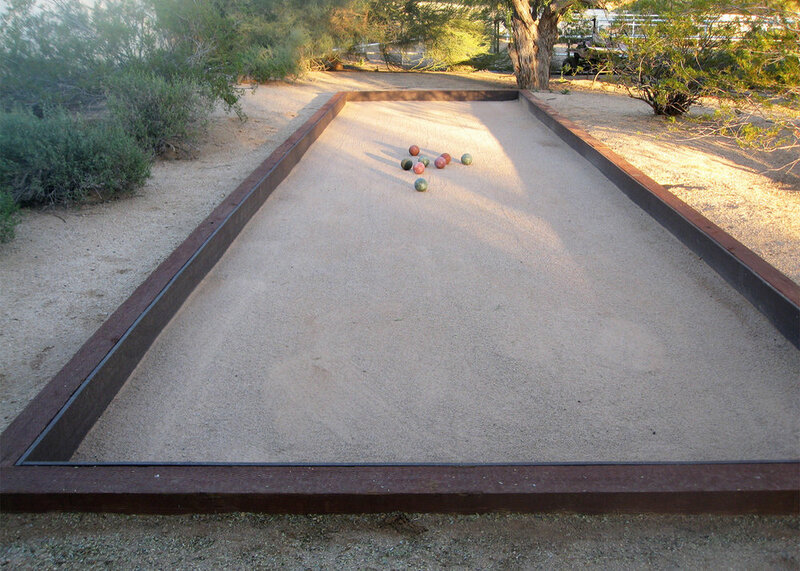 or call us today to inquire about how you can get a custom BCA Bocce Court! 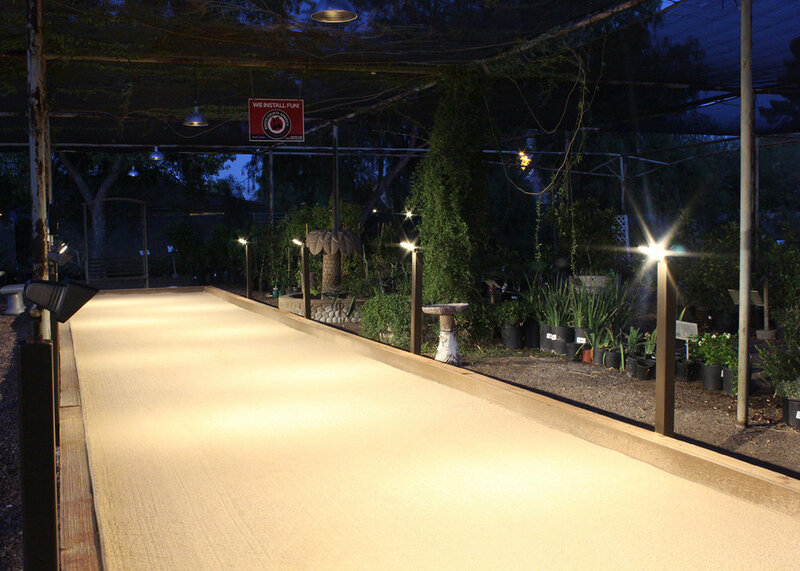 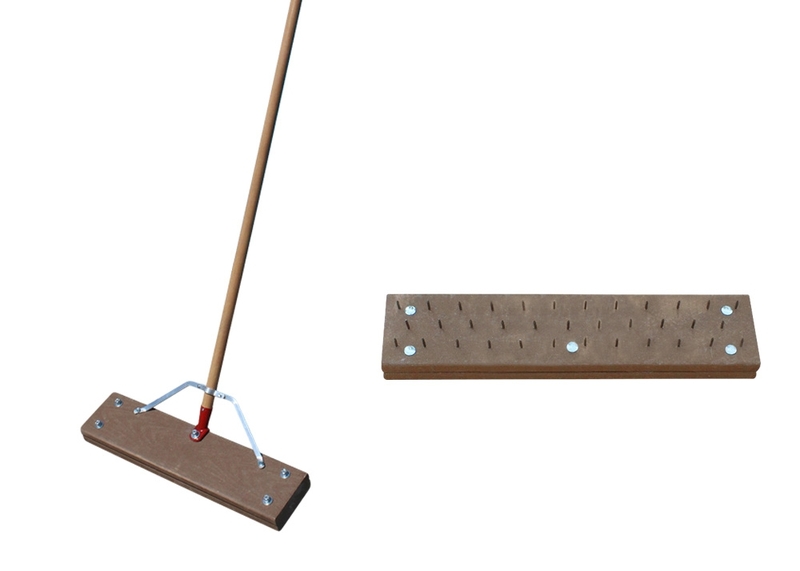 Check out our Court Accessories! 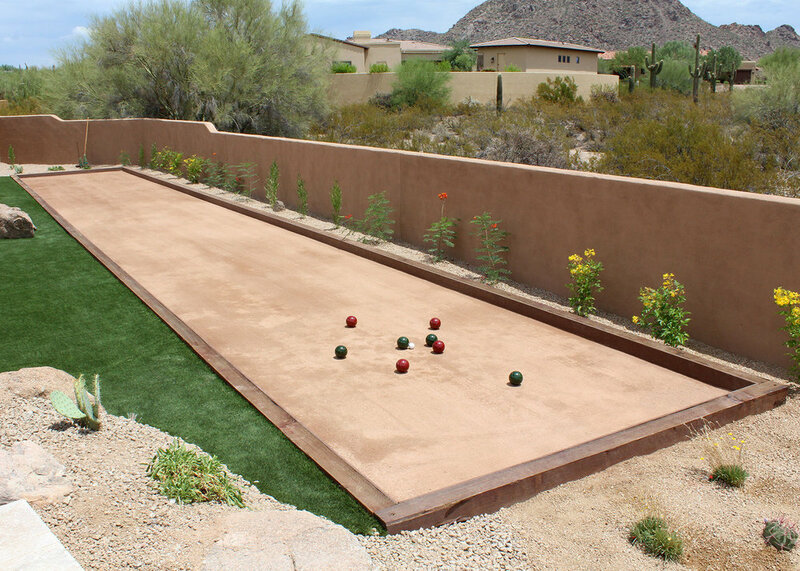 Click on the Bocce-Mix® bag to get a quote today!